U.S. foundations funding Canadian anti-pipeline protests: fair or foul? The debate about the impact of American money on the Canadian anti-pipeline movement continues fiercely with a pair of energy industry influencers taking calls from across Alberta on the subject. 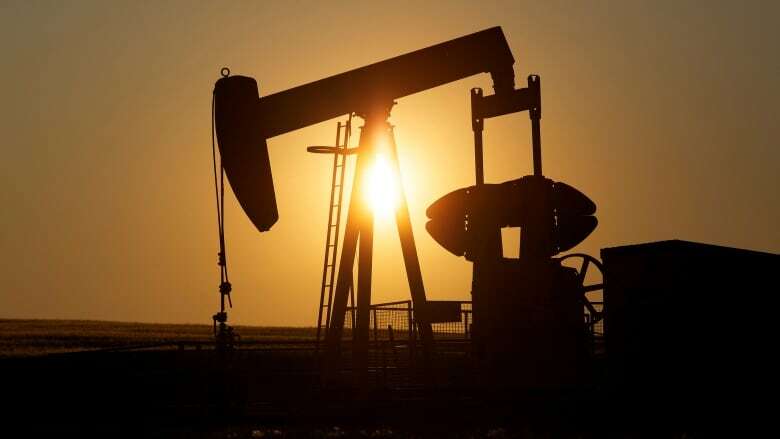 Alberta at Noon host Judy Aldous spoke to researcher and blogger Vivian Krause, as well as award-winning Calgary author Chris Turner, Monday about the degree to which U.S. dollars are shaping the conversation we're now having in Canada about building pipelines. Krause has estimated that various U.S. funders have contributed in the neighbourhood of $40-million in recent years to hundreds of Canadian environmental and Indigenous groups. The goal is to help them spread a message about the need to land-lock Alberta crude through protests against the construction of new pipelines. Krause believes those American dollars are financing a message that has turned the conversation around, adding topics like pipeline development have become toxic. "The campaign has been devastating," Krause said. "I think the campaign is the reason why Northern Gateway was cancelled: Energy East, Keystone, Trans Mountain. "And this is the same organization, same strategy, same funders that stopped the Mackenzie [Valley] gas pipeline. I think the coastal gas pipeline is also in serious trouble. "I have no hope for any pipeline [being approved for development] until this campaign is brought to an end," she said. 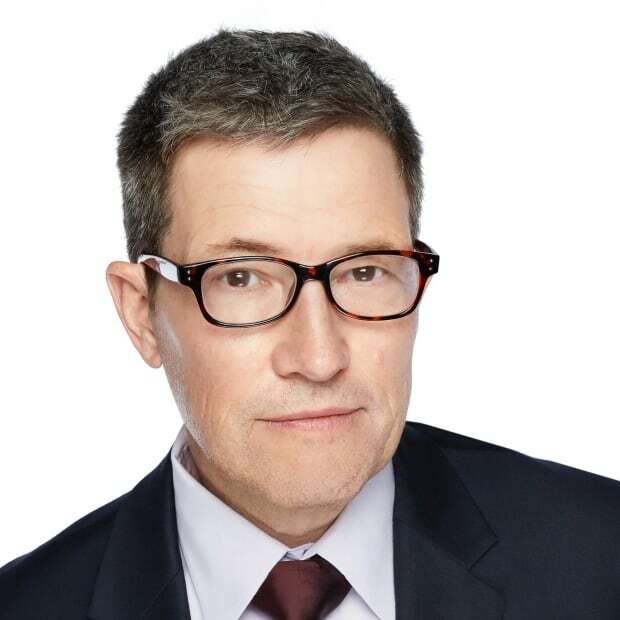 Turner, meanwhile, said that foundations such as the Rockefeller Brothers Fund, the Hewlett Foundation, and the U.S. environmental group the Tides Foundation have far less of ability to manipulate the environmental agenda in Canada than Krause suggests. He didn't disagree with the numbers but disputed Krause's interpretation of them. "The kind of research that she does is dangerous and not helpful to the conversation," Turner said. "She strips away the context massively, overstates the effectiveness, the power the scale of that money — and what it's able to to accomplish." 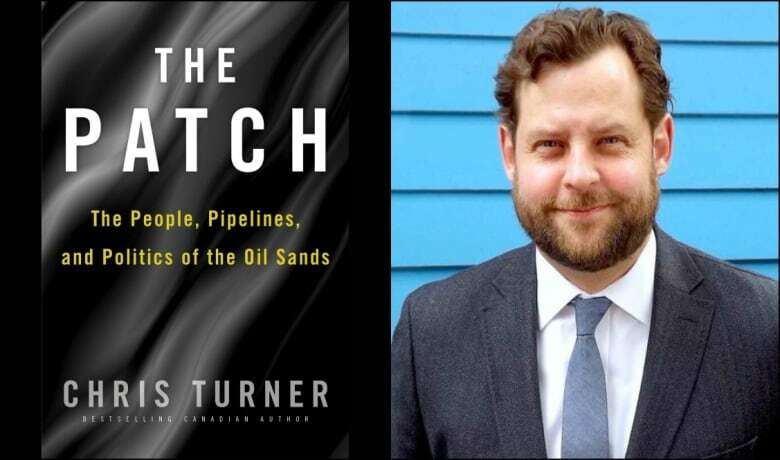 Turner, who wrote The Patch: The People, Pipelines and Politics of the Oil Sands, argued that not all of that money is aimed at protesting oilsands-related developments. "Some of it is going to things like Ducks Unlimited [Canada]," he said, adding that the wetland conservation group "actually is the largest recipient of foreign money of any Canadian environmental charity and you never hear that." Turner said Krause misrepresented the impact of the U.S. on the Canadian environmental movement because it fit conveniently into a narrative she is trying to present. "There is no evidence that that's true and it feeds into this notion that there isn't actually broad [Canadian] grassroots support for what some of these environmental teams are doing — [when] we know there is," Turner said. "Is it 100 percent fair to the industry, the amount of pushback that they've gotten on particular pipeline product? Maybe not — but that doesn't mean that the people involved aren't genuinely motivated by concern for the environment, by the industry's historic indifference to some of their concerns." Canada is one of the world's largest per capita emitters, and has been urged to cut back pollution. The Organization for Economic Co-operation and Development (OECD) ranks Canada as having the fourth largest greenhouse gas emissions of the OECD's 35 developed national economies. Alberta's emissions, the most recent report noted, surged 18 per cent from 2004 to May 2017, making the province responsible for 40 per cent of the country's emissions. The OECD said that was due in large part to oilsands development. Callers to the show represented a variety of different perspectives. One caller, Justin Vung from Edmonton, said that there was nothing charitable about protesting the construction of pipelines that keeps Canada out of the global oil market. "That's not charity. That's sabotage. That needs to stop," he said. Krause said she isn't opposed to the principle of funding environmental groups from outside the country. However, she said she feels there has been a disproportionate focus on the oilsands by American environmental activists, particularly considering the U.S. is now one of the top oil producers on the planet. She also suggested that by turning up the heat on Canadian energy development, those same activists are enabling — or perhaps are motivated by — a desire to open up markets for Ameican oil producers. "But here's the thing," she added. "Guess whose oil is getting to market and is getting the highest prices? It's not Canadian oil or gas. It's American oil and gas." She asked why environmentalist don't instead focus on "landlocking the development of American oil and gas." 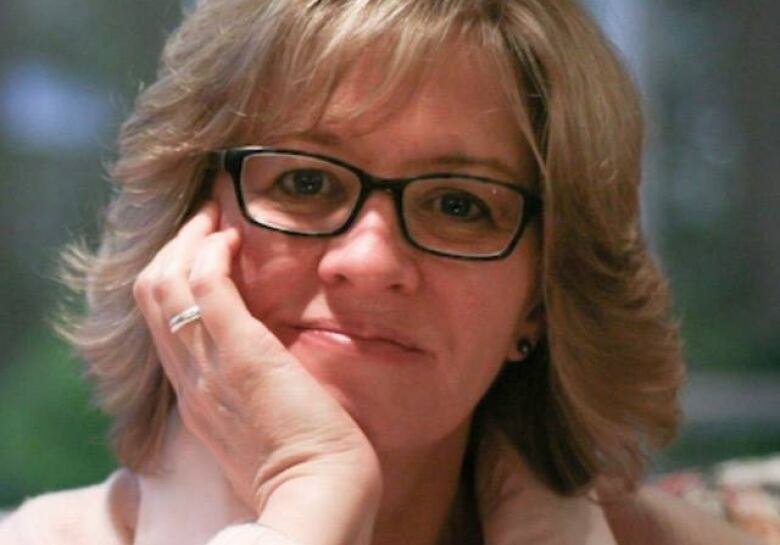 Krause said she doesn't believe the campaigns against oilsands development help fight climate change, since Canadian global greenhouse emissions amount to 1.6 per cent of total emissions. "We could stop the entire Canadian oil industry and it really wouldn't make a difference globally," she said. "And that's the [real] issue here," she added. "Climate isn't local. Climate is global." ​With files from Alberta at Noon.